The Western Farm Show in Kansas City, Missouri, is a long way from Silicon Valley. But here in a huge arena, set in what used to be the Kansas City Stockyards, the high-tech future of agriculture is for sale. Casey Adams and Scott Jackman, co-owners of Fly Ag Tech, have their large yellow and white drone sitting at center stage in their booth at this huge annual trade show. “It’s got a GPS, so it knows where it’s at, underneath here you’ll see an autopilot, its an onboard computer,” he said. Actually, the drone is not for sale. What the company is selling is what is driving the ag tech industry today: data. A study released last month by AgFunder, an online investment platform for investors, showed investment in food and agriculture technology startups reached $4.6 billion in 2015, nearly doubling the previous year’s report. The leading driver of that growth was investment in drones and robotics – a whopping 237 percent increase in that sector over 2014, or $389 million in 2015. Louisa Burwood-Taylor of Ag Funder News says agriculture was the forgotten sector until recently. Fly Ag Tech was started in 2015 in Kansas City and is still in what Jackman calls the “friends and family” stage of gathering seed money. Companies like Fly Ag Tech are making what’s called “precision agriculture” even more precise. 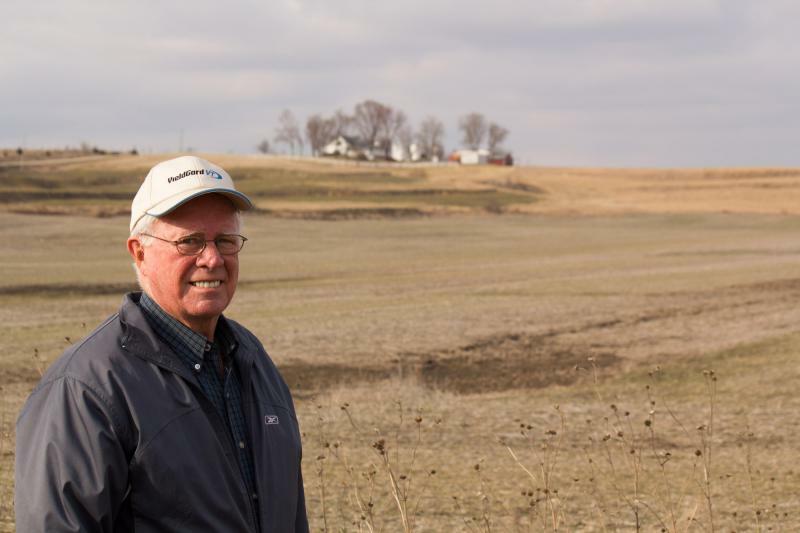 The company wants to help farmers get more information so they can make better decisions, saving potential input costs and growing better yields. Flying overhead, the drone gathers that information with a built-in infrared camera, an agronomist analyzes the data and then offers a prescription for the farmer. Fly Ag Tech services will be used most frequently from emergence of seeds in the spring through the harvest, Jackman said. Others in the industry say it’s a chaotic landscape. Small start-ups are popping up all over, big companies like Monsanto and Syngenta are getting in, and even tech companies are entering the fray. Last year Google’s venture-capital arm dumped $15million into a network that crunches data on seeds and soil. 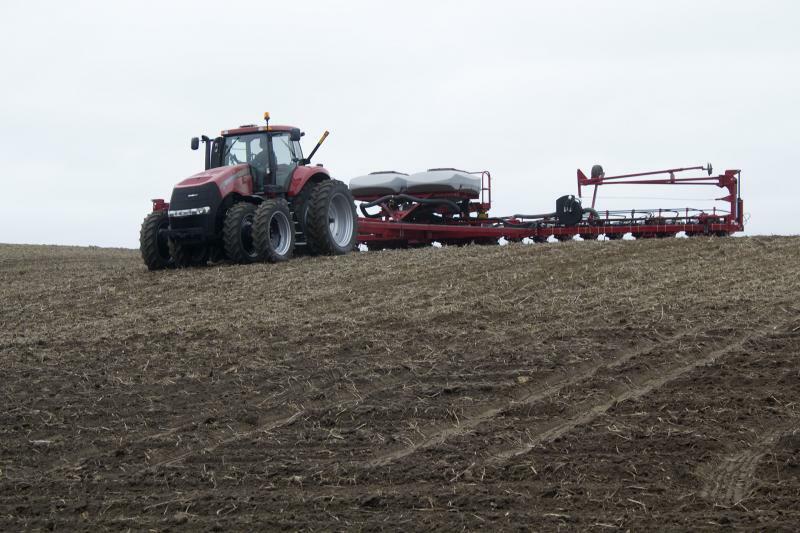 David Muth, senior vice president at AgSolver, a two-year-old Iowa company, recently gave a report on ag start-ups at the 2016 Lenox Soil Health Conference in Lenox, Iowa. Fly Ag Tech’s Jackman would agree.